Perfect your number one asset — your smile! According to the American Academy of Cosmetic Dentistry (AACD), 99.7% of adults believe a smile is an important social asset. Three-quarters feel an unattractive smile could hinder career success. With the Invisalign® system, you can achieve an amazingly straight smile without your friends or colleagues ever knowing. A custom-made series of virtually invisible plastic aligners are worn over your teeth to gradually and comfortably straighten your smile. Most people are completely unaware that you’re undergoing orthodontic treatment with the virtually invisible plastic aligner trays. No sharp metal wires or tight metal brackets that chafe the inside of your mouth. Take out your aligners not only while you’re eating, brushing, or flossing but also for that important special event. 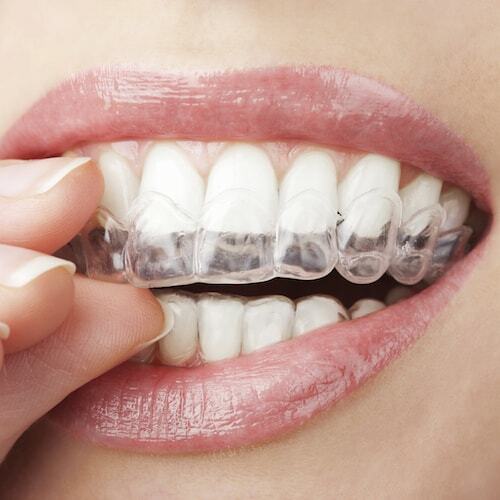 Invisalign® is proven to straighten teeth faster than traditional braces, in as little as 12 months. Utilizing our CAD/CAM technology to make accurate digital impressions means less time at our office. With Invisalign®, you only need to check in every 6 weeks or so. The cost of Invisalign® is similar to traditional metal braces and is often covered under orthodontic insurance and Flexible Spending Accounts (FSA). Our Invisalign® dentists will use their advanced training and experience to review your case and determine if you’re a good candidate. Using our TRIOS intraoral scanner, we create a virtually identical, digital, 3-D impression of your arch for the creation of your aligners. Approximately every 2 weeks, you’ll start wearing a new set of customized, clear aligners that will gradually straighten your teeth. In as little as 12 months, you will enjoy the confidence and freedom of an uninhibited smile! 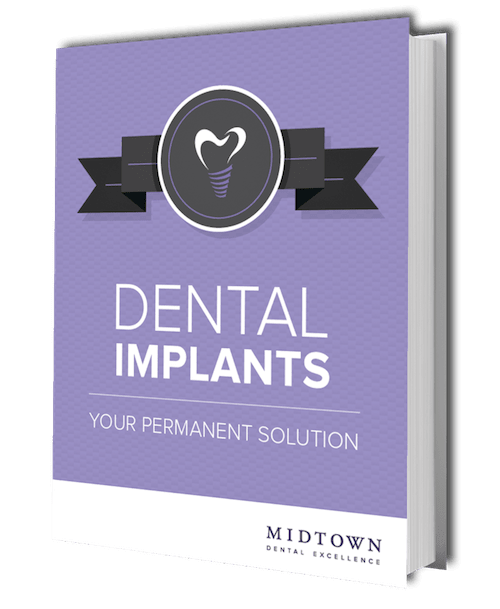 Why Choose Our Midtown NYC Dentists? Midtown Dental Excellence is the gold standard for cosmetic dentistry in the Midtown area. Choosing the right cosmetic dentist will mean the difference between disappointment and exhilaration. Ensure the success of your cosmetic treatment by choosing a dentist who is confident in their abilities, and can back it up with experience, results, and education. We're making Invisalign® more convenient than ever! Get $750 off a full Invisalign treatment case when fully pre-paid. * Conditions apply. Contact us for more details. 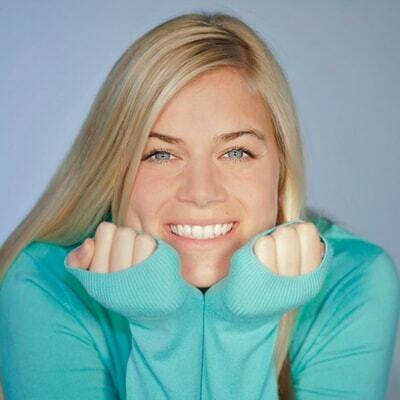 Get the answers from our Midtown Invisalign® specialists. The cost of Invisalign® treatment is similar to traditional metal braces, but the advantages of removable clear aligners make your decision an easy choice. Invisalign® is often covered under orthodontic insurance and Flexible Spending Accounts (FSA). Your treatment time will vary based on your unique case. Our trained Invisalign® dentists will determine whether you are a candidate, and will outline a customized treatment plan unique to you. You will need to wear a retainer at night to keep your smile straight and beautiful. Our Vivera Retainers are 30% stronger than other retainers for optimum post-treatment retention. Ready to achieve a straight, gorgeous smile by this time next year? Contact us to start your journey to your dream smile with Invisalign®!